Weekly Photo Challenge: Converge. This seems too obvious but what the heck, it has been a long week 🙂 . Not only am I being lazy in thought, it is also a near copy of an image my eldest took from almost the same spot in 2011, facing the other direction. 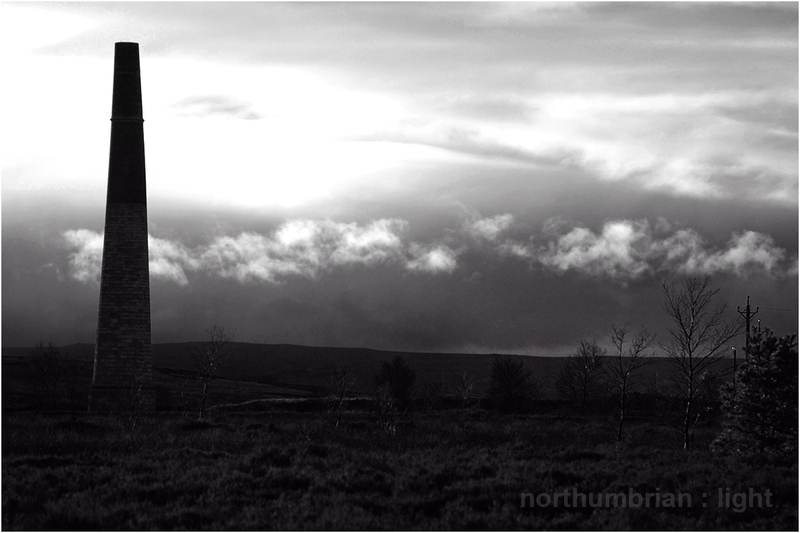 This is the road from Branch End to Langley Dam and to the left of the image is Stublick Chimney – the silhouetted outline also converges as it reaches for the sky. (click on the images to enlarge – this website has more information on the chimney and its flues. 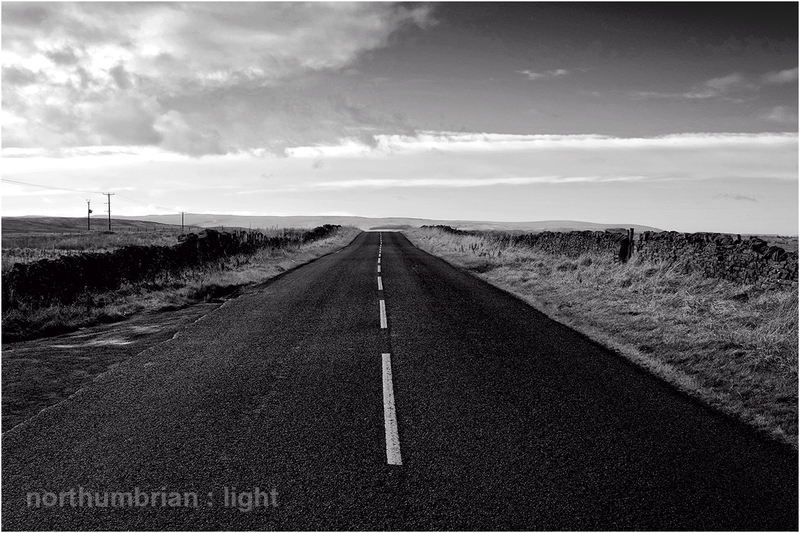 The first image appeared on Blip today under the title Lonesome Road and the second image was actually taken in 2011). I’m loving the pic of the road to infinity ∞ ∞ ∞ ∞ But really, where’s it all going to end? I’ll refrain from mentioning that I’ve got a thing for chimney stacks considering that I’ve told you about my thing for old graveyards and lichen already this week. Great pics, love the black and white, thanks for sharing. You have given me an idea about chimneys – watch for the next post. Can’t go wrong with the disappearing road image! Many thanks Sreejith – I agree – they look very flat in the original colour versions.